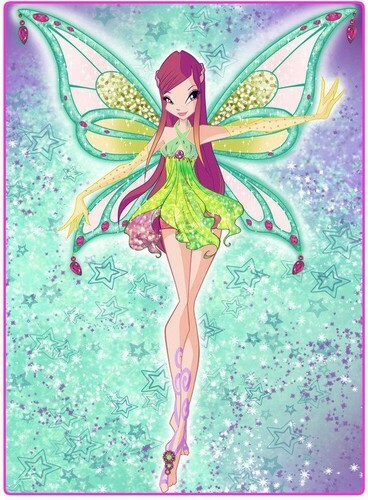 Roxy ~ Enchantix. . HD Wallpaper and background images in the Winx Club club tagged: winx club character roxy transformation enchatnix design deviantart fantazyme. 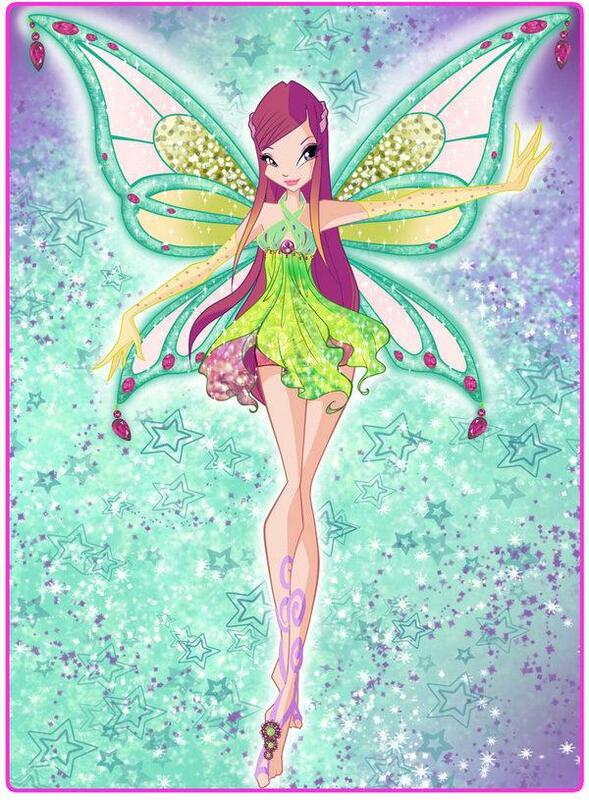 This Winx Club fan art might contain anime, fumetti, manga, and cartoni animati.